Family fun for the young and young at heart! This is popular spot for birthday events. Halswell Domain has a fantastic miniature railway that runs every Sunday from 1 – 4 pm (weather dependent). 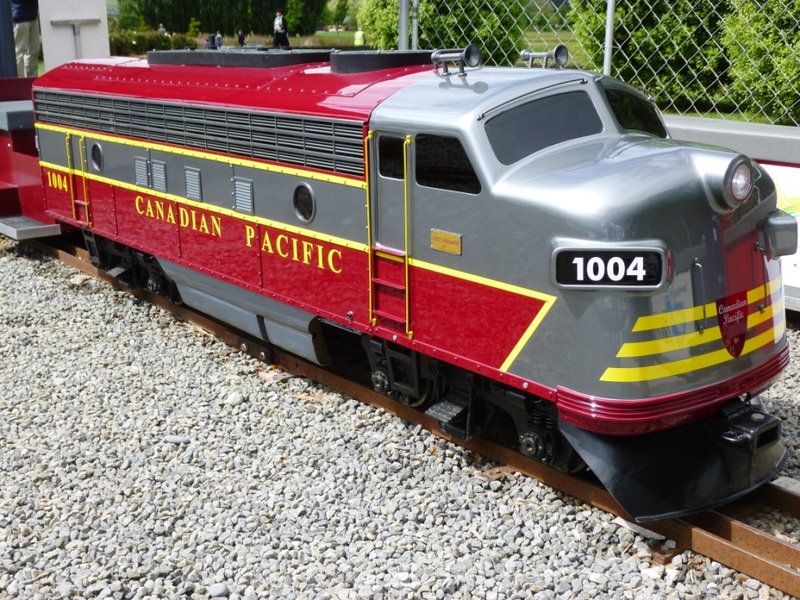 The Halswell Miniature Trains are run by the The Canterbury Society of Model and Experimental Engineers Inc (CSMEE), a group interested in the design, construction, and operation of models and machines. Make sure you like the Halswell Miniature Trains Facebook page to keep up to date with opening hours, special events (including night runs), and ticket giveaways. We visited Halswell Domain in November 2015, Show Weekend. I’m afraid the trains don’t qualify as free family fun, but at just $2 per person it’s not too bad. Very small children ride free if held by an adult and concession tickets are available. Small lake – you might see model boats zipping around the lake. Children’s playgrounds – one for small kids and one for big kids. New car park off William Brittan Ave.
There’s a new car park off William Brittan Drive, or you can enter from Halswell Road and park in a grassy area near the trains. Halswell Quarry – for picnics, walks, mountain biking and more.